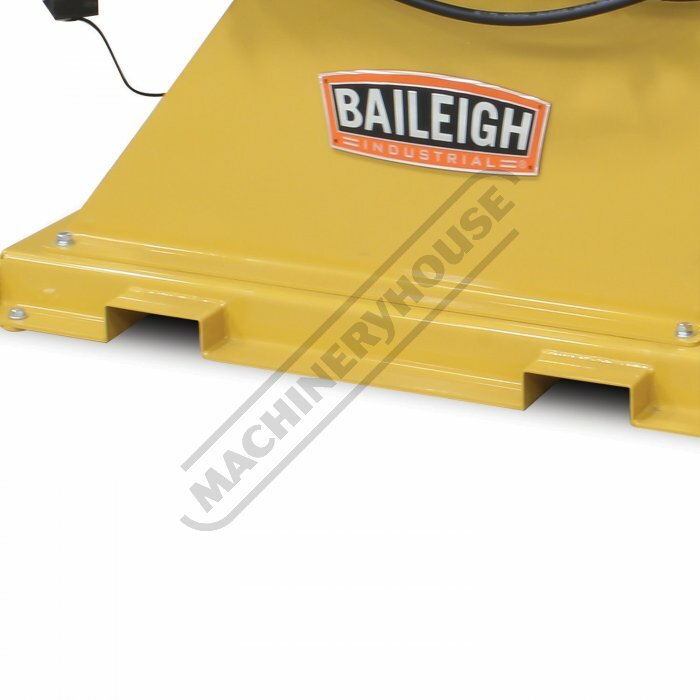 NOTE: Image shown with Optional Tooling. 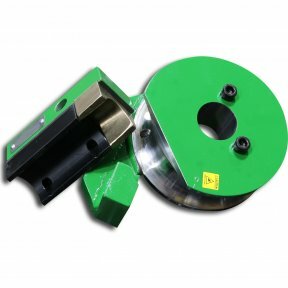 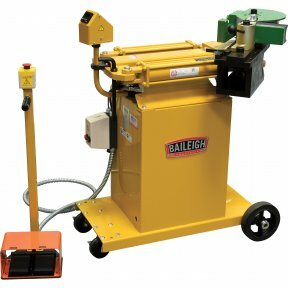 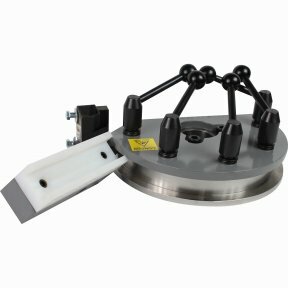 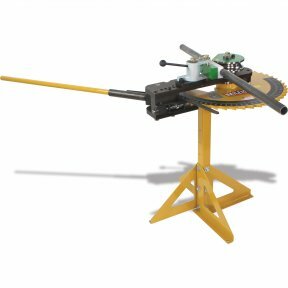 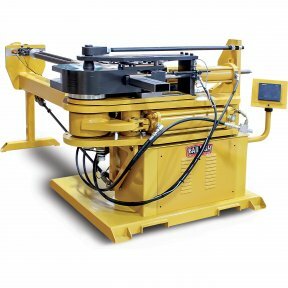 If you need to bend big pipe—and we mean really big pipe — then this is the industrial hydraulic rotary draw bender for you. 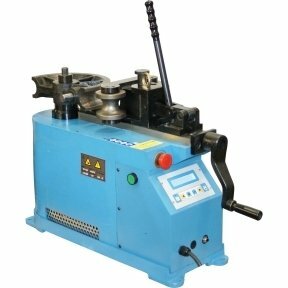 Use this machine for: Military production, oil rigs, gas station bumpers, and other applications involving large-radius pipe. 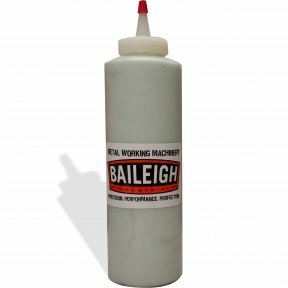 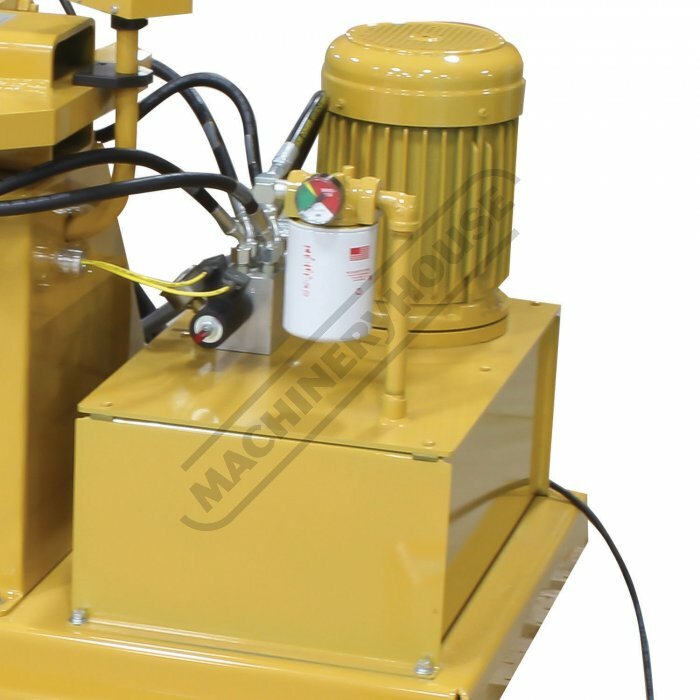 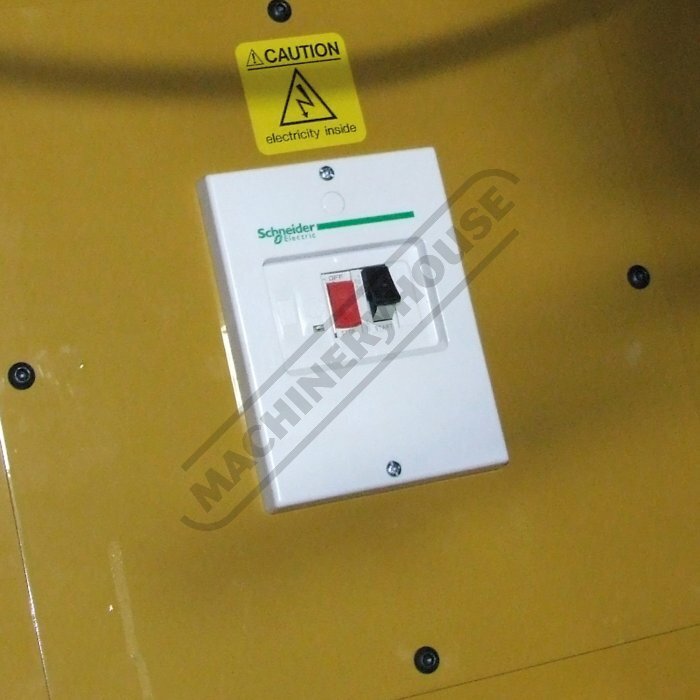 Why choose the RDB-500 over similar machines? 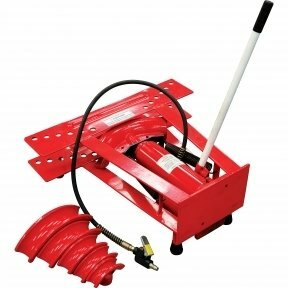 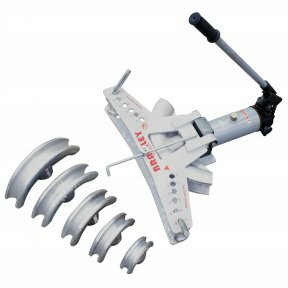 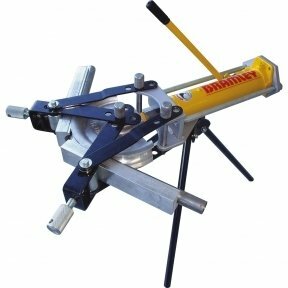 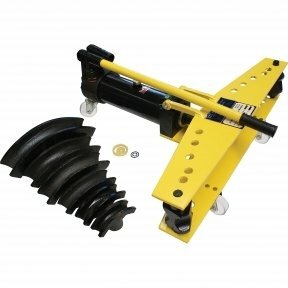 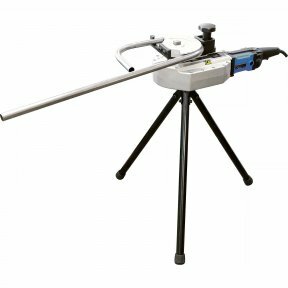 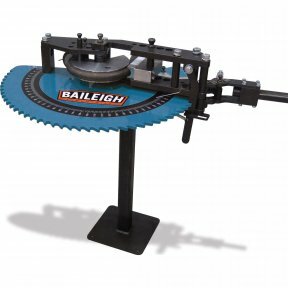 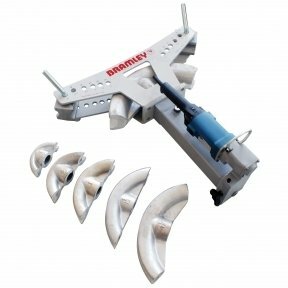 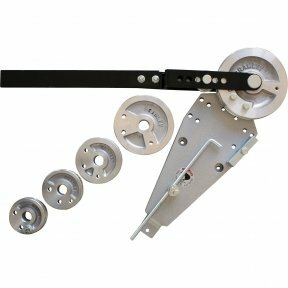 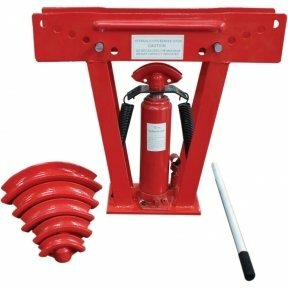 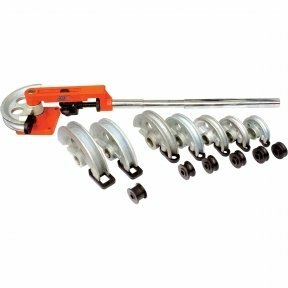 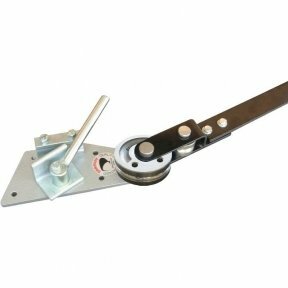 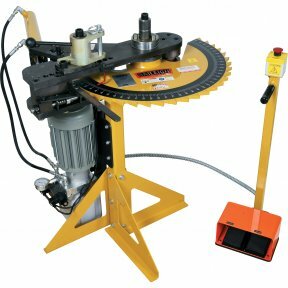 - This pipe bender is made in the USA to the highest quality standards. 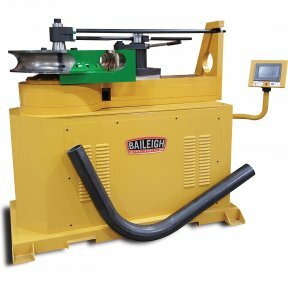 - You can take on profitable military and industrial bending projects and know that your bender is up to the job. 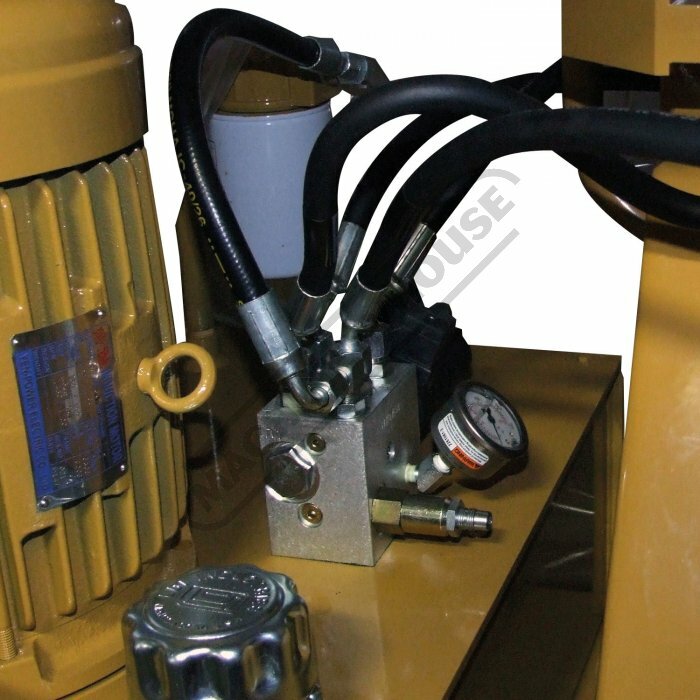 - Includes accuracy-enhancing auto-stop, a feature that some companies consider an upgrade. 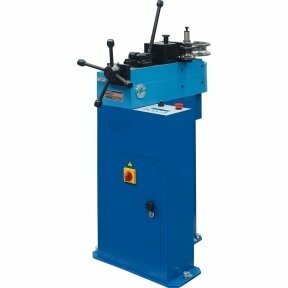 - Fast cycle time makes your shop more efficient. 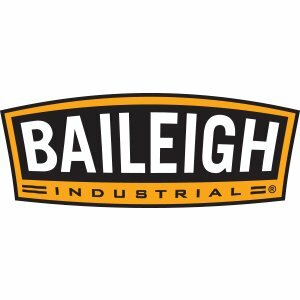 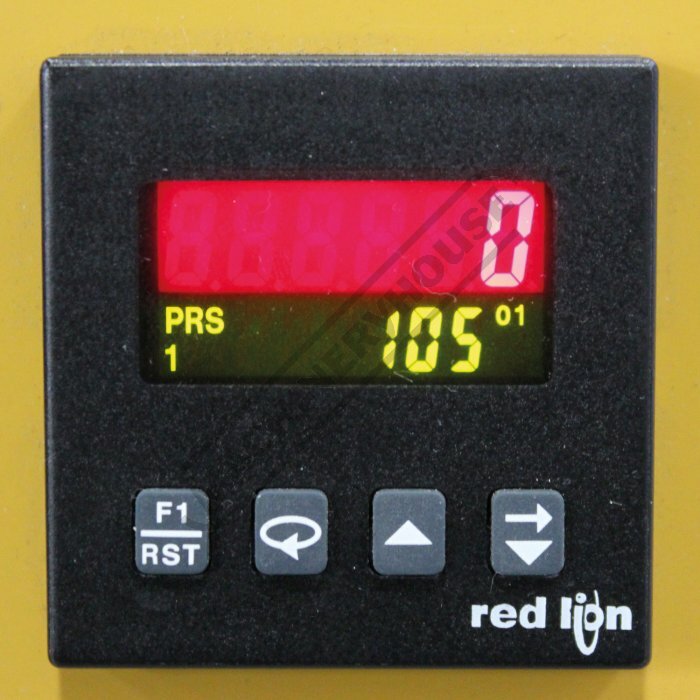 - Easily accommodates 5,000+ drop-on tooling options. 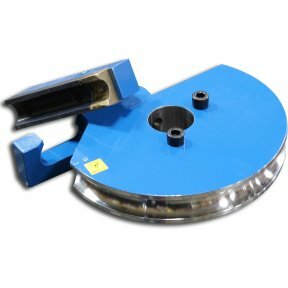 And if you don’t see the tooling you need, we can customize it for you.